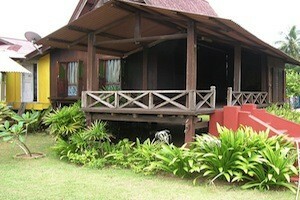 Some visitors ask us ‘what is the best way to see & experience the real Sarawak culture?’ Easy… try HOMESTAY! What is homestay? Well, our Ministry of Tourism Malaysia has come out with this superb program called ‘Homestay’. It’s actually a program where visitor can have the opportunity to stay with a local family especially in the village or kampongs. This is where visitors can experience 1st hand of their culture (from food, attire, custom, taboo, house & many more) and some village activities such as going to the paddy farm, visit the fruit orchard, fishing and the list goes on. AND at the same time, by supporting the Homestay program, you are also helping the local economies and environment! 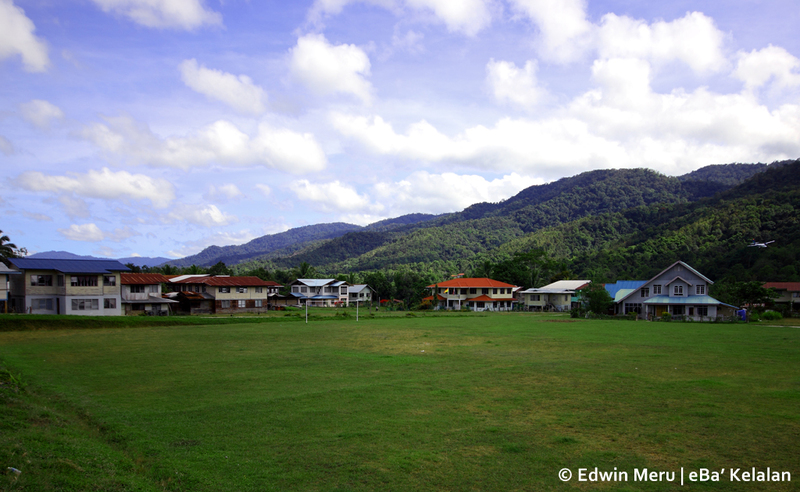 Ok, back to the question…why homestay in Sarawak? Now this is the BEST thing about Sarawak! Staying a few nights with the Iban or Kedayan or Kayan or Kenyah or Lun Bawang or Kelabit, can you imagine what will be the emotion later??? 1) Observe their old houses, their golden paddy field (during harvesting season), be charm by the people…. Well, am not going to spill out all the excitement cos, we need you to experience it yourselves. Oh ya…when you stay at any of our homestay later, don’t forget to do it style – definitely Sarawak style!! Oooooooohhhhaaaaaaaa…..! !